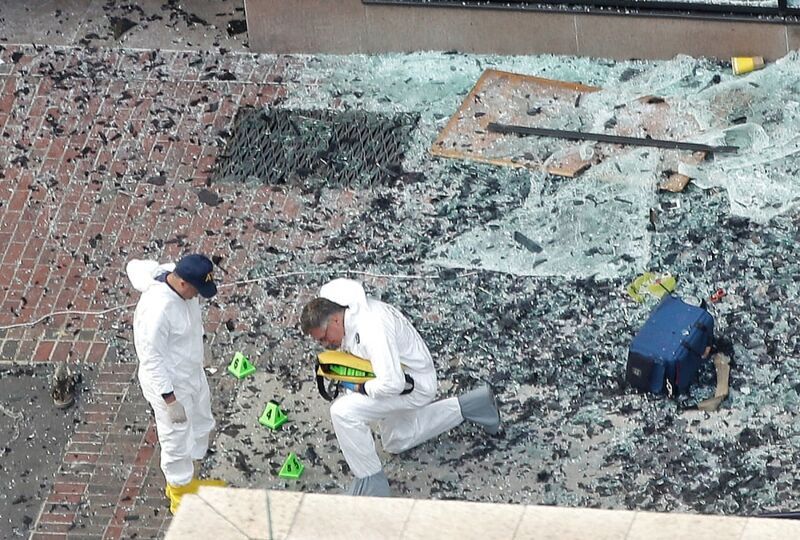 Two men in hazardous materials suits put numbers on the shattered glass and debris as they investigate the scene at the first bombing on Boylston Street in Boston on April 16, 2013 near the finish line of the 2013 Boston Marathon. 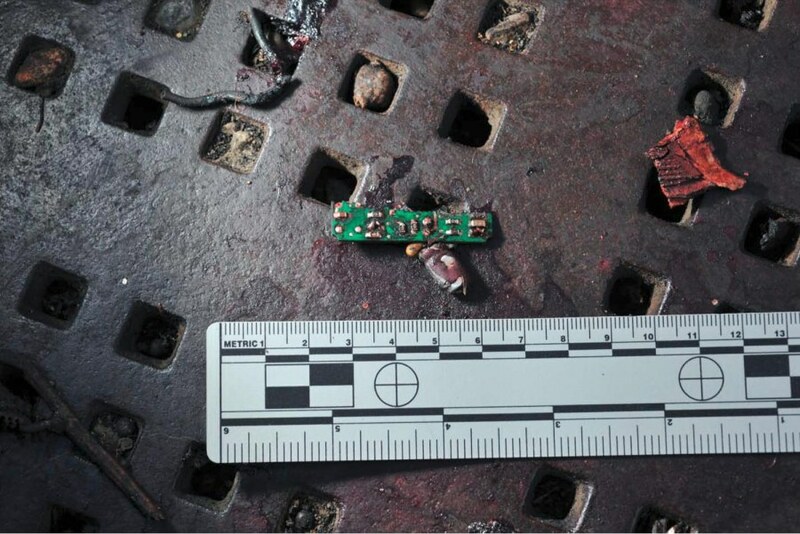 From a blood-covered zipper pull to a dented blue-and-silver battery, the Boston Marathon bombing site has yielded important forensic evidence that authorities will use to profile and track suspects. 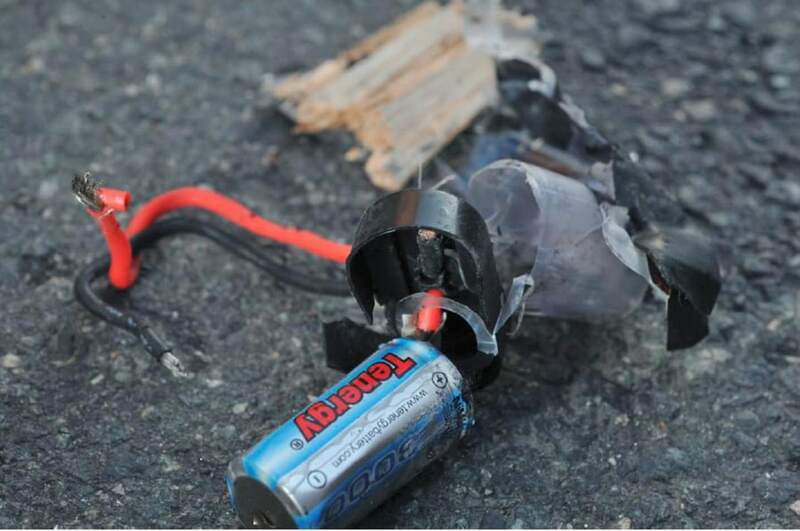 New photos of the crime scene where white-suited FBI specialists are gathering evidence are testament to the power of the two bombs, which twisted a metal pressure cooker apart and sprayed debris on rooftops. 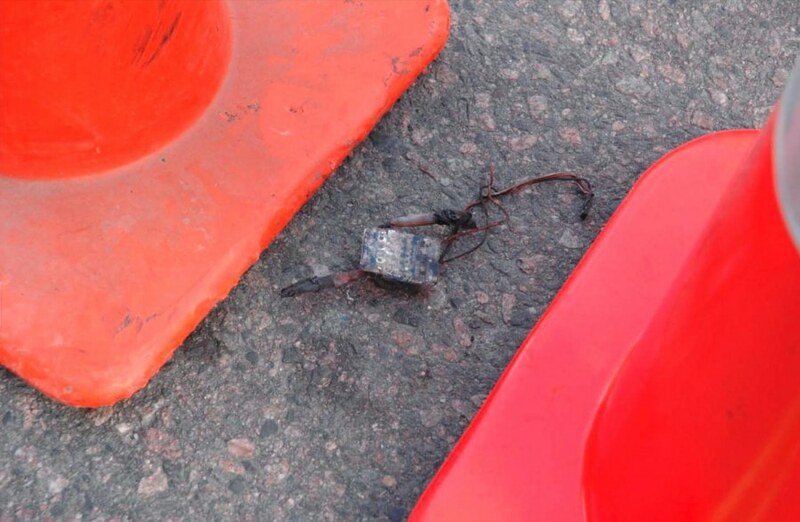 The force of Monday’s blast killed three people and tore off the limbs of other victims, but dozens of clues were left behind. 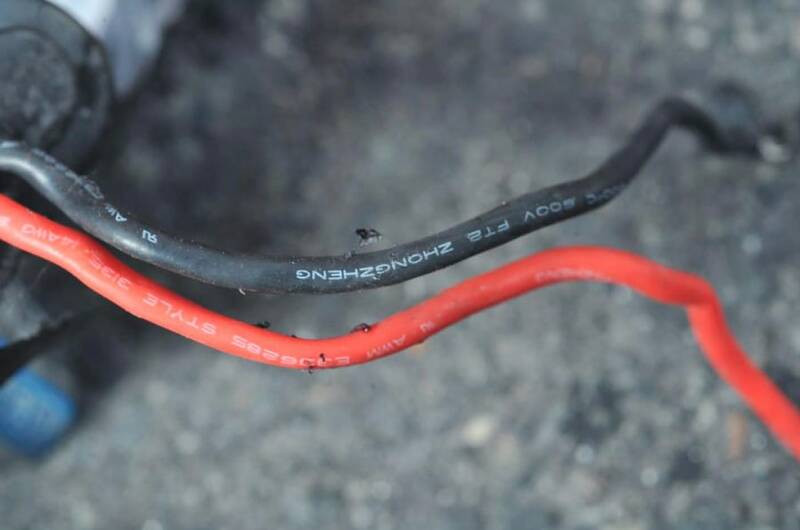 There are orange and black wires marked with manufacturer details, half-inch nails known as brads, a made-in-China battery emblazoned “3000,” a green circuit board less than 2-inches long, and a shredded nylon bag. Separately, they look like pieces of junk you might find in a work shed. Together, they are road map to terror and tragedy. 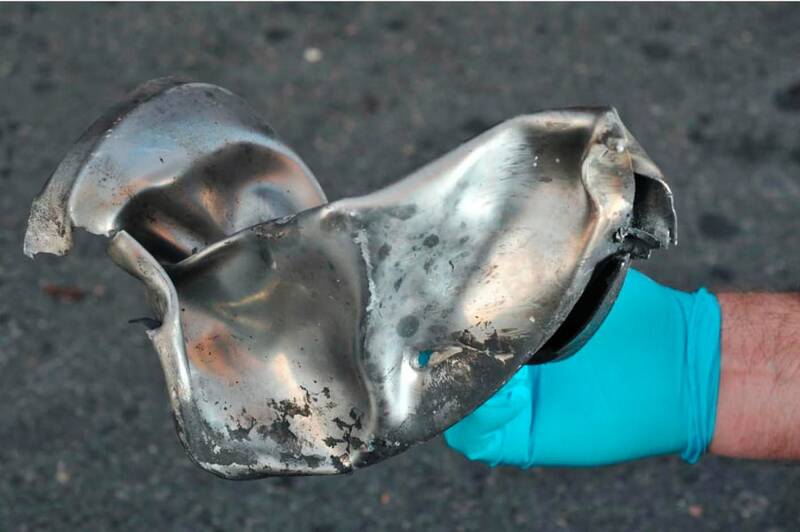 Investigators, led by the FBI through the Joint Terrorism Task Force, are already analyzing each fragment. 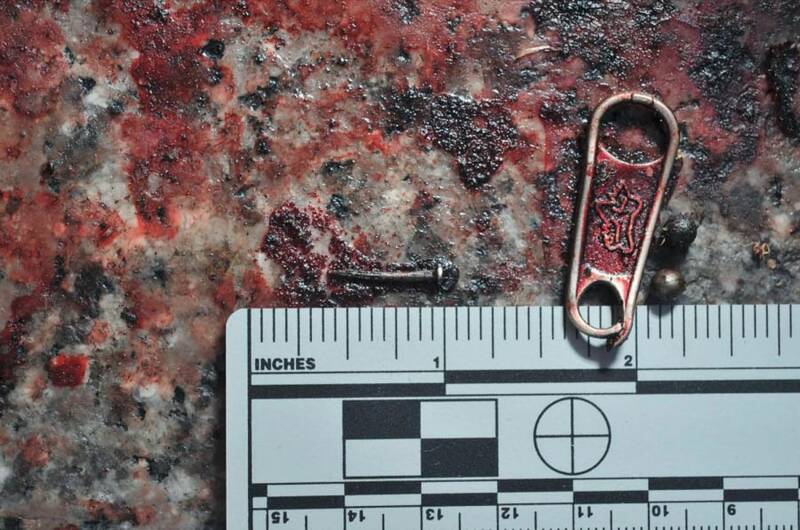 No detail – not even the insignia on the zipper pull that could be from the bomber’s bag – will escape attention. 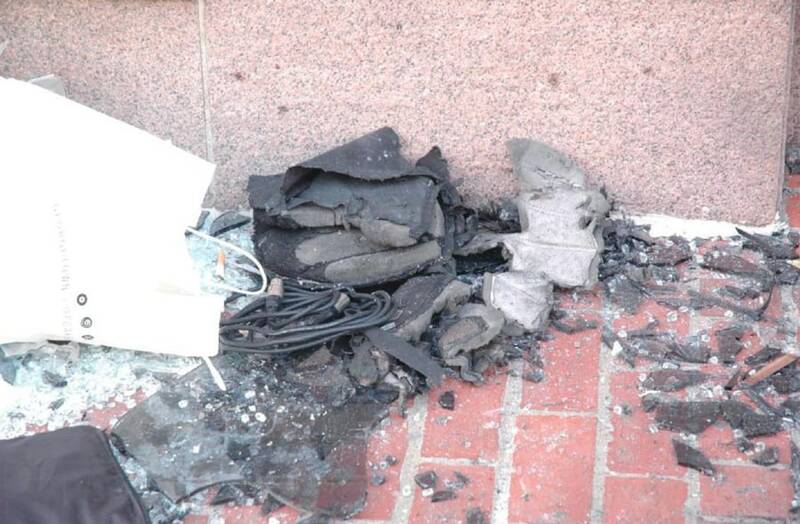 Authorities will try to figure out where the components were bought and compare them to devices used in other attacks. 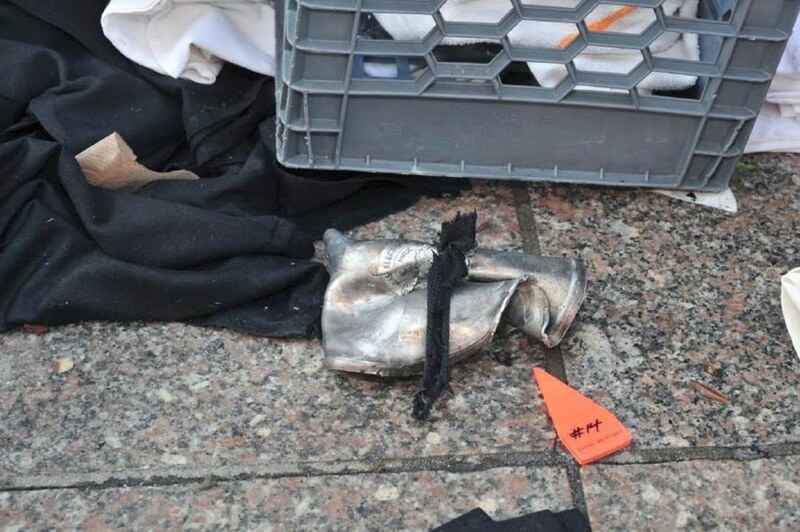 Ultimately, they hope the clues will lead them to the person or group that built, planted and detonated the bombs at the finish line of the iconic race. One thing is already clear. 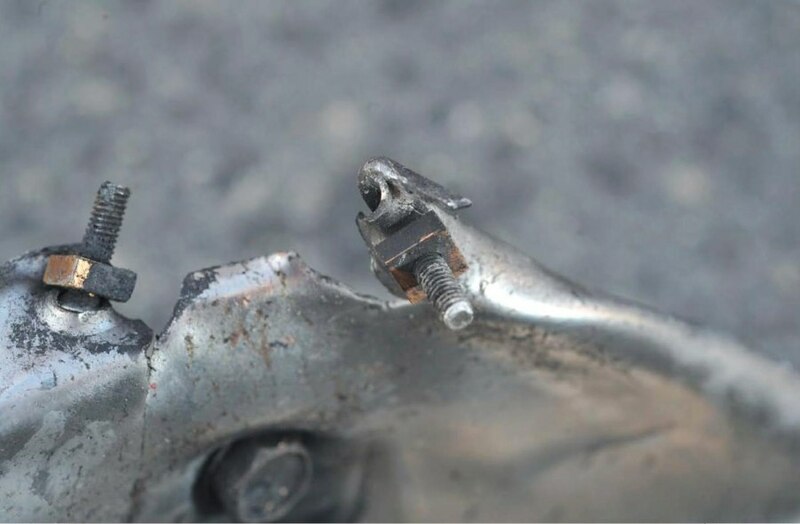 “They functioned as designed,” one official told NBC News.